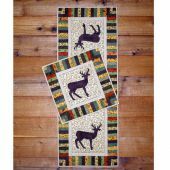 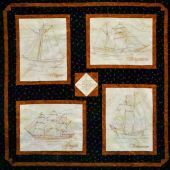 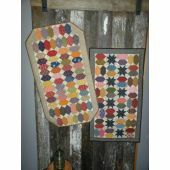 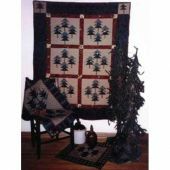 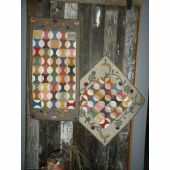 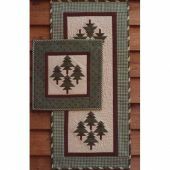 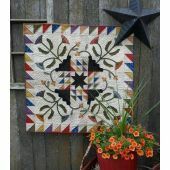 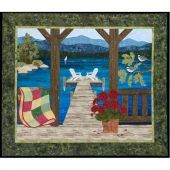 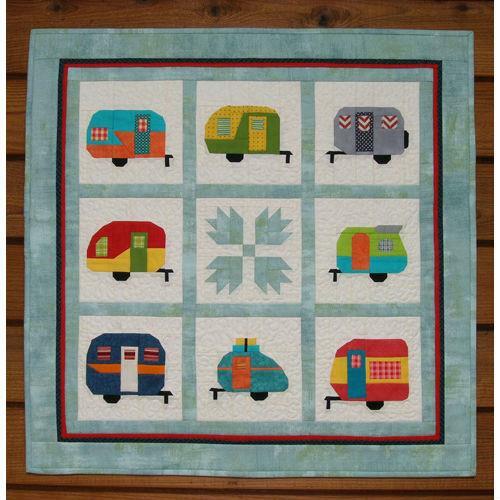 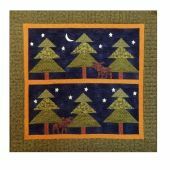 Camper Party is the perfect wall quilt for your favorite camper. 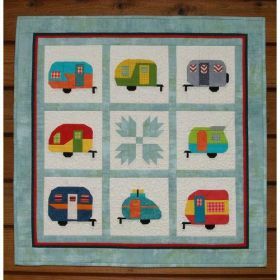 Eight pieced camping trailers and a bear claw design in the center. 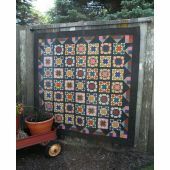 Finished Size: 25" W x 25" L wall quilt.